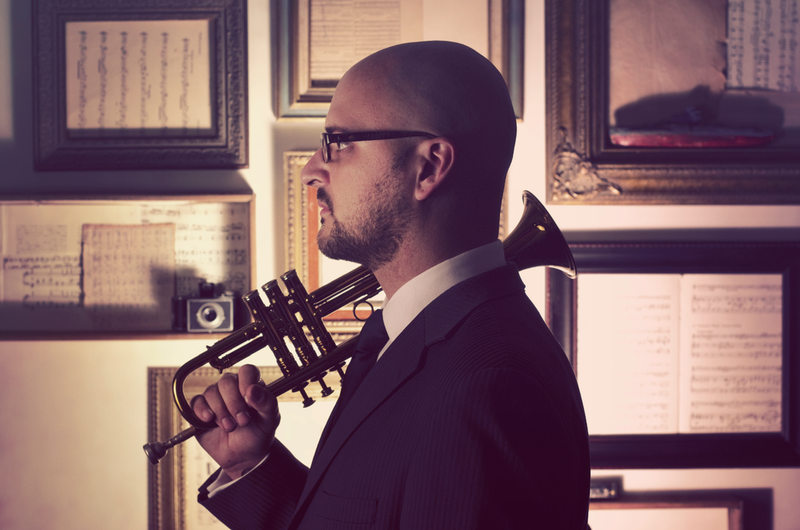 Orenda Records founder Daniel Rosenboom is a prolific and creative trumpeter, producer, and composer. 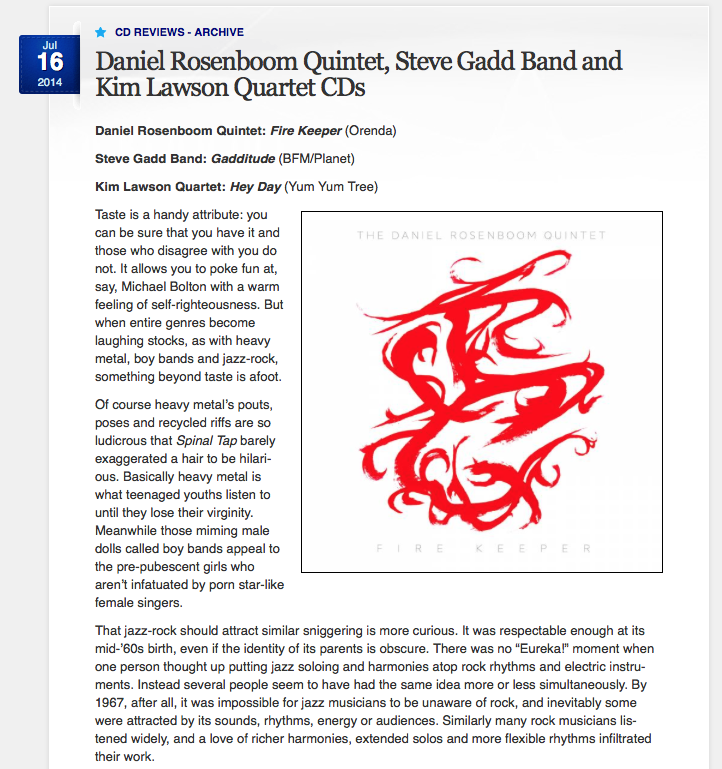 Having self-released more than 12 albums, including collaborations with international musician Vinny Golia and multi-platinum pop star Josh Groban, Rosenboom was named “The Face To Watch” in Jazz for 2013 by The Los Angeles Times. 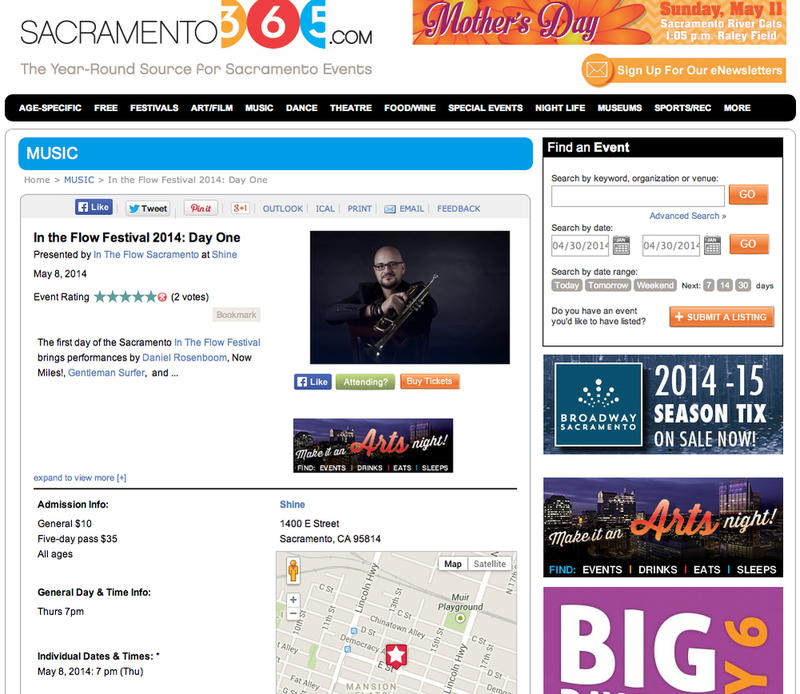 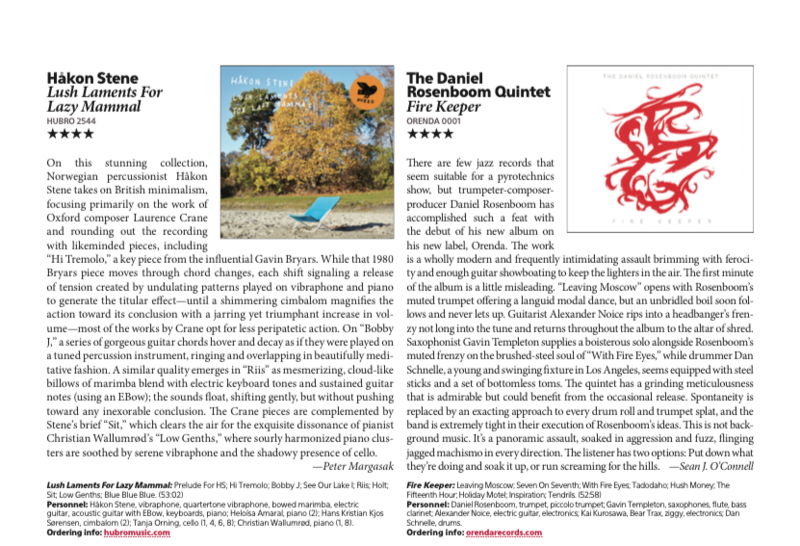 Pazos Media worked really hard to promote Daniel Rosenboom's concerts in a wide range of media outlets, including local and national media. 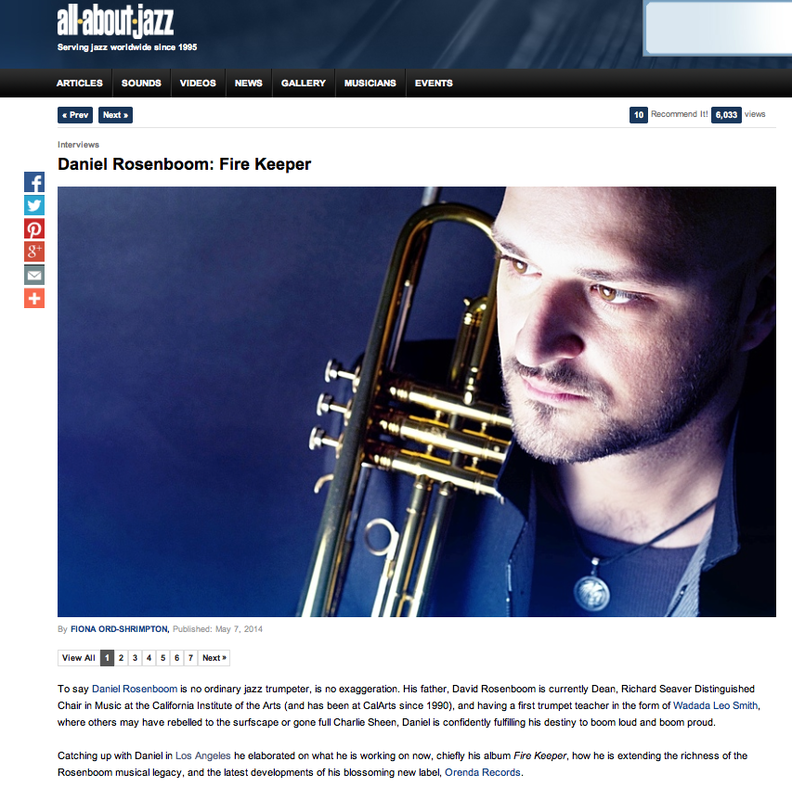 Pazos Media worked closely with Daniel Rosenboom to get media exposure for "Fire Keeper", Daniel Rosenboom latest album, primarily in the United States.